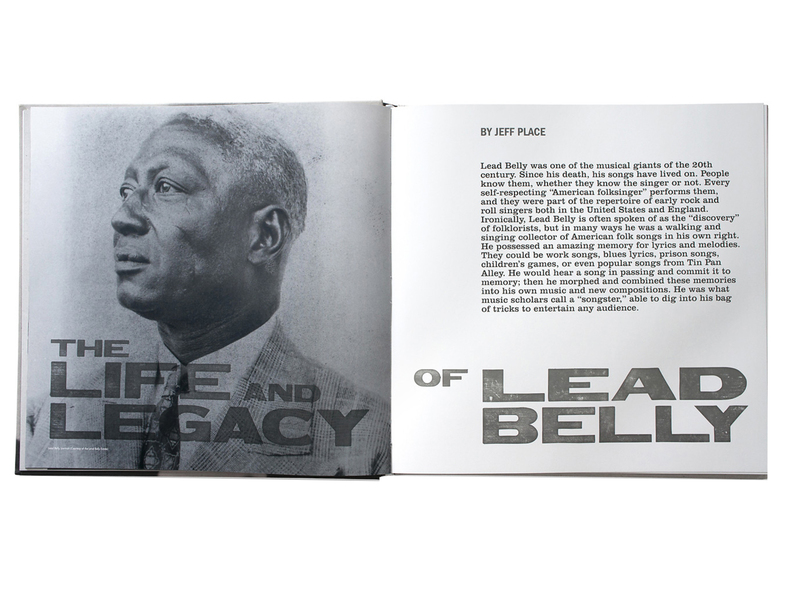 Boston based design firm Visual Dialogue has designed the art for the new Lead Belly box set. 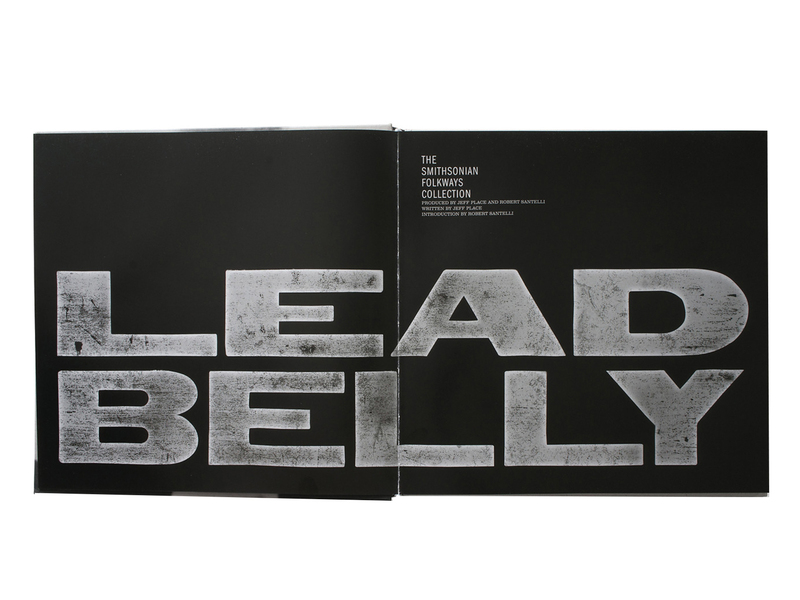 Similar to their work for the Woody Guthrie box set “Woody at 100” the design work here captures the enigma that epitomizes Huddie Ledbetter – better known as Lead Belly. 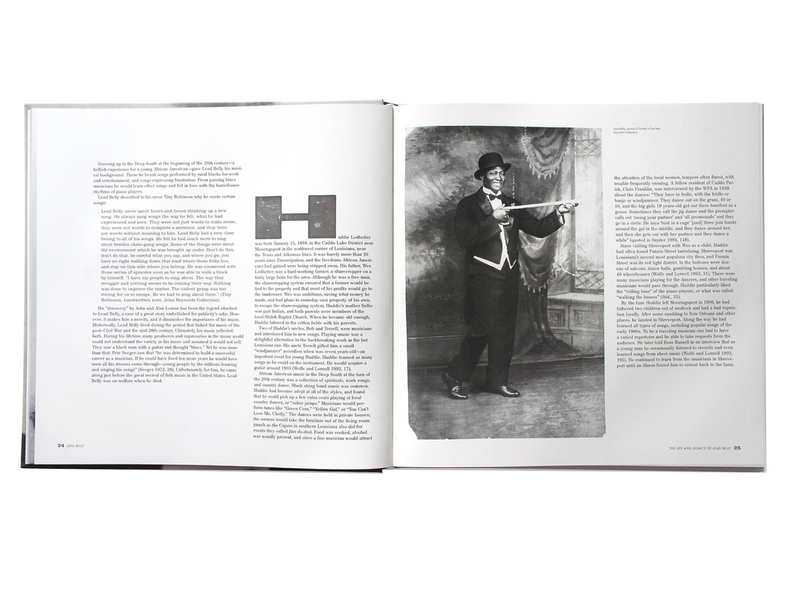 There is a wonderful blend of typography and vintage photos of the artist, along with letters written by the artist and images of the original releases. 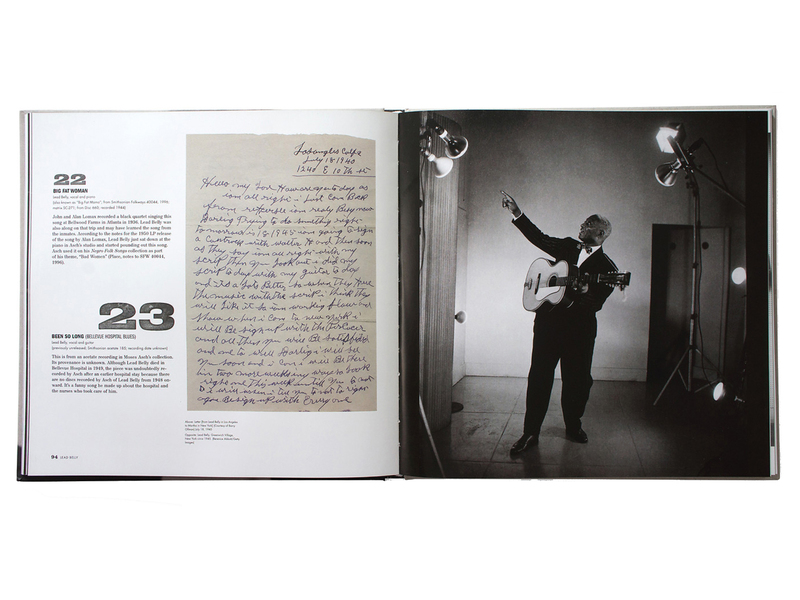 Working closely with the Smithsonian Institutes Folkways label, Visual Dialogue has created a definitive box set featuring 108 songs on five discs. 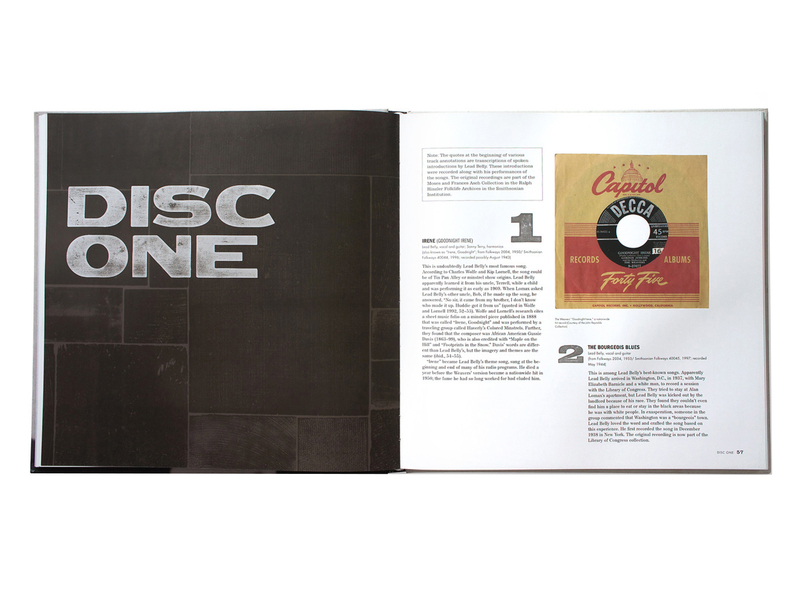 While digital music has made a huge dent in the sale of records and CD’s, it is this kind of design work that keeps me coming back to buy physical products. 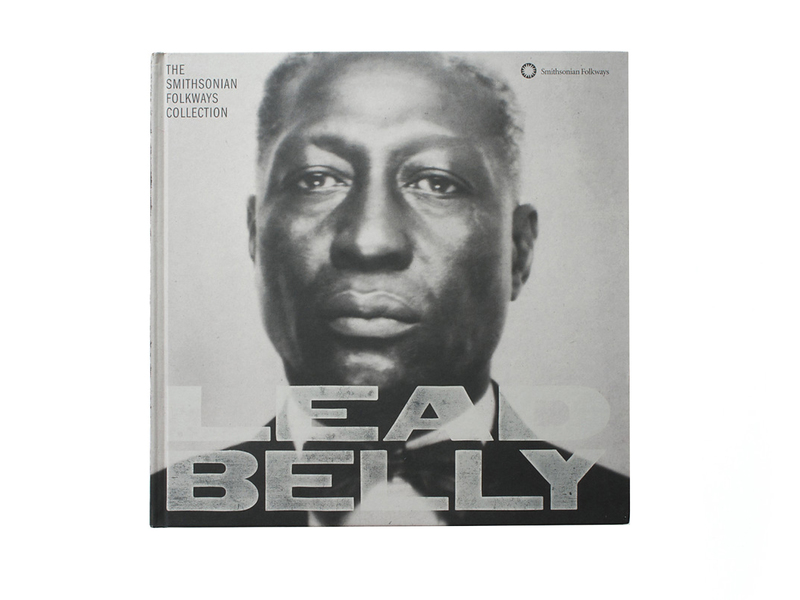 Posted in Design and Art, Music and tagged Box Set, CD, Design, Folkways, Graphic Design, Lead Belly, Music, Smithsonian Institute, visual design, Visual Dialogue on August 17, 2015 by Author. ← Land Rover on Instagram is API Genius.